You are here: Home / Tax Planning / All you want to know about Income Tax Refunds | How to check Income Tax Refund Status online? All you want to know about Income Tax Refunds | How to check Income Tax Refund Status online? “Refund” !! We bet as soon as each one of us hears this word it generates excitement and feeling of contentment among us. Further, when it is “Income Tax refund” then it’s like icing on the cake. But have you ever wondered how this refund happens? Well, it arises only when you have already paid more tax than your actual tax liability. In such case, the Income tax department simply refunds you the extra amount. Now, you must be thinking what is the process of getting IT refund, how much time it takes to credit the refund etc. Relax!! Just fasten your belt and we will give a deep insight of the concept in this journey of Income Tax Refund. So, Let’s begin! What is Income Tax (IT) Refund? Income tax refund is nothing but receiving back the excess of tax paid in comparison to the actual tax liability. It is determined by the income tax authorities while processing your ITR for the respective year. When does a person become eligible for IT refund? If you have paid more tax as a self-assessment than actual tax liability. If TDS deducted is more than your actual tax liability. If you have not declared an investment/expense eligible for tax deduction at the time of TDS deduction to the employer. If you have paid excess advance tax during the year. Typically, in the case of a salaried employee, it happens when you forget to mention all or any of the investments/expenses that are eligible for tax deductions. Thus, more taxes are being deducted from your salary. However, while processing your ITR when actual tax liability is determined then extra amount is refunded by the income tax authorities. How to claim IT refund ? The Income Tax refund can be simply claimed by e-filing the income tax return. However, along with the filing of ITR you need to ensure that your ITR is verified within 120 days of filing the return. Otherwise, it won’t be taken up for processing by ITD and consequently refund would not be generated. Further, it has been practically observed, early processing of return leads to the early credit of refund. How long does it take get IT refund? The duration for receiving the tax refund depends upon the time of processing your return. It simply means that if the return is picked up earlier by IT department software for processing then you will get the refund soon. However, if it picked up late then a delay in refund may arise. Usually, it takes around 40-45 days from the date of e-verification to get the refund credited. By now you must have understood the basics of income tax refund. While crediting the refund, the Income Tax Department sends an intimation about the tax refund on your registered mobile number as well as email-ID. But, you must be wondering that what to do in case you haven’t received the refund yet? Whom to ask? 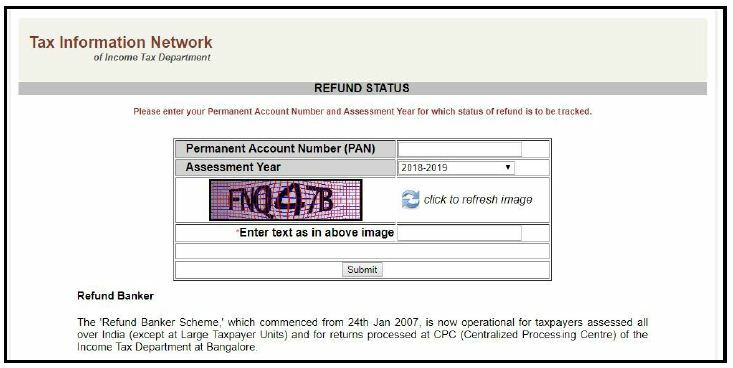 Well, you can easily check the refund status on your own by just entering your PAN card number. So, let’s understand the procedure of checking income tax refund. How to track your Income Tax Refund status? Just follow the below steps & you’ll be able to track the refund. Kindly visit NSDL’s Income Tax Refund status check online facility. Enter your PAN and select the relevant assessment year (for FY 2017-18, AY is 2018-19) and enter the captcha code. Kindly visit Income Tax Dept’s e-Filing portal. At the bottom-left of the page, select the option “ITR Status”. Now enter your PAN, ITR Acknowledgement Number, Captcha Code and Click on Submit button. You will get to know your refund status. Log in to e-Filing portal account by entering User ID & Password. From the dashboard, click on the second option “View Returns/ Forms” & then select option “Income Tax Return”. Now, click on the Acknowledgement Number. Here, every information related to your ITR will be shown. Also, the status of income tax refund will be visible. Note: The status of your income tax refund gets updated after a period of 10 days from the date when the IT Department sends the refund to the bank. The banker for the Department is SBI bank. What are the various types of Income Tax Refund Statuses? Refund is already credited to your bank, please contact your bank – Refund processed and credited to your Bank Account. Refund Not Determined – Your ITR is still under process at the Income Tax Department’s end. You still need to wait for some days. Refund cheque has already been encashed – Your IT refund has been credited to your Bank Account and also has been encashed. Return Submitted and verified – Now your ITR shall be processed by the IT department. So, you need to wait for just some more days. Refund set off from the O/S demand – Your current year refund has been adjusted to the outstanding demand stand on Income Tax Portal. 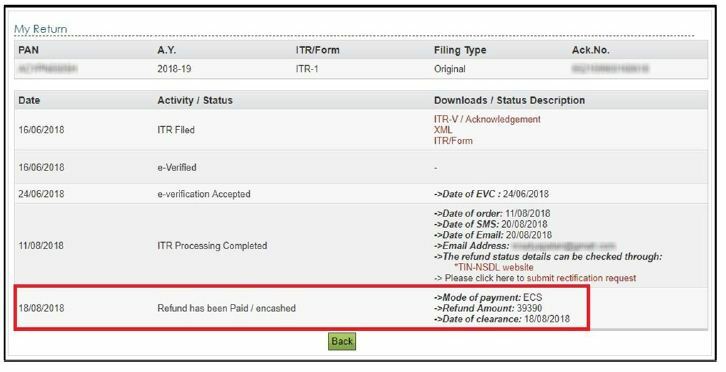 What is the mode of payment for crediting the IT Refund? RTGS/NECS: Your refund is directly credited in your Bank Account under this mode of payment. It is the fastest facility provided by the department to credit the refund. Paper Cheque: The department sends an account payee cheque under this mode of payment. It is comparatively time-consuming than the above facility. Sometimes, it happens the same status is shown for many weeks and it takes a long time to get the refund. But, still, recommend you stay content. Why? The department pays you Interest on your delayed IT Refund. 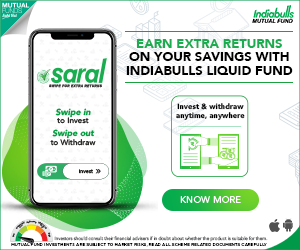 What is Interest on IT Refund & Who gets it? You have already paid the tax by the way of TDS or Advance tax or TCS : The period of interest on refund will be from 1 April of the F.Y. in which ITR is filed to the date refund is granted. You have paid the tax through only self-assessment tax : The period of interest will be from the date of furnishing of return of income or payment of tax, whichever is later to the date refund is granted. In that case, the period of interest will be from the date of furnishing of ITR to the date when the refund is granted. To claim income tax refund, it is prerequisite for you to file and verify your income tax return. Only when the ITR is processed by the IT department, you get a refund. So, be an early bird !! File the return early, get it processed early and consequently get your hard earned money back early. 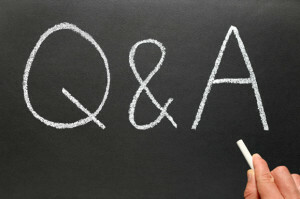 This is a guest post by Vertika of Tax2Win. 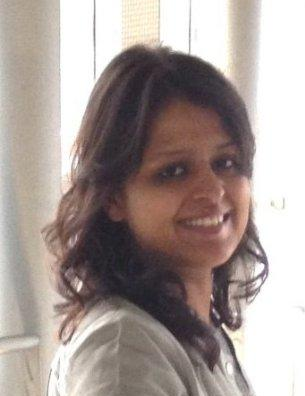 CA Vertika Kedia is a co-founder of Tax2win. Tax2win is amongst the Top 25 emerging startups of Asia. It is one of the easiest and the fastest platform for e-filing your Income Tax Returns. In addition to ITR filing, its mission is to help individuals and SMEs stay updated with the changes in the law and understand its impacts on their financial lives. Through its free tools like income tax calculator, rent receipt generator etc. it helps you with tax calculations. Moreover, after ITR filing it helps you with the Live Income Tax Refund Status. Through Tax2win Income Tax Refund Status-check tool, you can check your ITR filing and it’s verification status (whether done online/offline) along with the live tax refund tracking. Hence, you don’t need to visit two different websites (TIN and Income Tax) and instead your work would be done by only one website at one place i.e. Tax2win. Do I need to file my Income Tax Return? Kindly note that ReLakhs.com is not associated with Tax2Win. This is a guest post and NOT a sponsored one. We have not received any monetary benefit for publishing this article. The content of this post is intended for general information / educational purposes only. 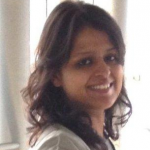 CA Vertika Kedia is a co-founder of Tax2win. Tax2win is amongst the Top 25 emerging startups of Asia. Dear sir I fill my income tax return of AY 2018-19 on 22/02/19 that was due date. After pay tax my refundable tax amount is 10335 . But till date it is not credit in my account. When I check return stutas it show that e-verification accepted. But no Proses after this. I have filled my return before due date for me and also for my dependents. To my surprise, I got refund credited within 10 days of filling for my dependents but not for my son and also me till date. When we can expect to get the refund? It is on Central Processing Center (CPC) of Income Tax Department to issue the refund. As soon as your son return will process refund will be credited to your Bank Account. My question is shall i rectify this TDS mismatch or do nothing? If you agree with the ITD’s calculation, there is nothing else to be done from your end. You may check the reasons for discrepancy..
As you are agreeing to their calculations, kindly do not worry..